Modern living in the center of Brno. Doctor’s offices tailored to your needs. 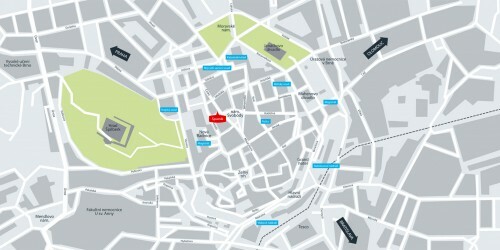 For reasonable prices we rent private and commercial premises in an attractive corner building at 1 Česká Street – on the site of the formerly famous snack bar Sputnik. 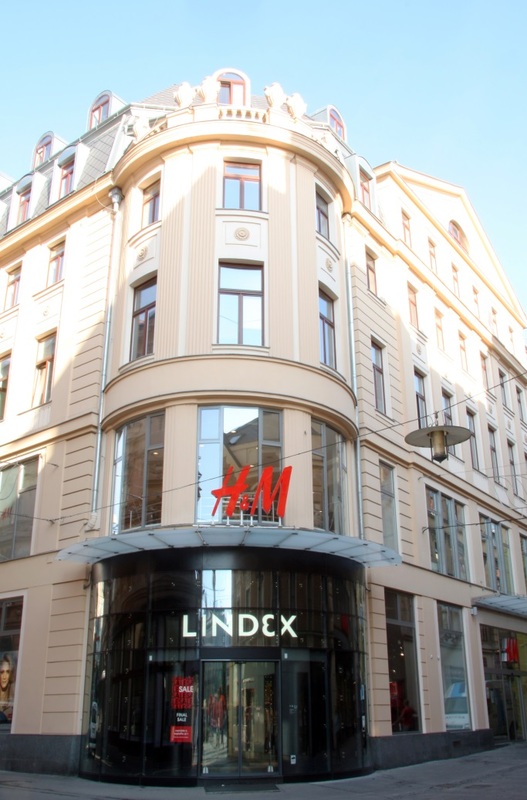 The basement, ground floor and 1st floor now houses Lindex and H & M stores. On other floors we are renting modernly furnished apartments, offices and luxury offices for doctors – interiors are prepared exactly as they desire. The entrance to your future apartment is literally a few steps away from náměstí Svobody. The designer kitchen is equipped with hob, oven, fridge and microwave. In addition, the high standard equipment includes: TV, dining table including chairs, jug kettle and coffee machine. All lofts are conveniently equipped with air conditioning. 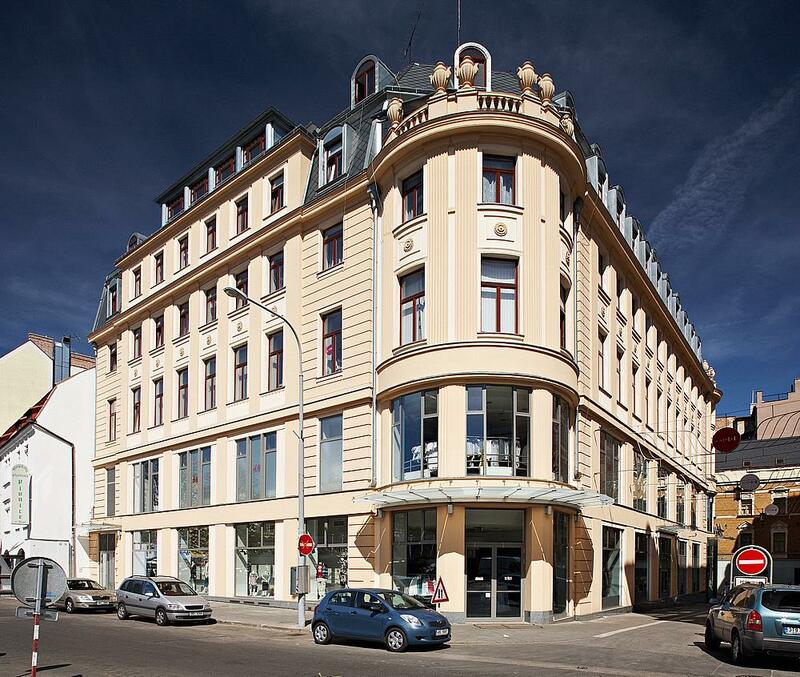 Next to the hotel Internacional (on Veselá Street) – or if you desire we can arrange your own parking in the underground garage at 1 Jakubská Street. Local natives won’t call this house otherwise than Sputnik. That was the name of the legendary snack bar where most passers-by would fight off hunger since the end of the 50s. The same plan for block of buildings was meted out in the Middle Ages – the residents used to go there to the spa of Alb Stub. Strict rehabilitation of the buildings surrounding today’s náměstí Svobody in the early 20th century affected a pair of baroque buildings – including the famous Dubský Palace. In 1914 there is at this site a generous First Austrian Insurance Company – designed by the Viennese architect Franz Kraus. In the 30s, the insurance company transforms into the First Republic department store Ander and Sons (ASO) – allegedly, it used to have great success in Brno. On the occasion of the International Engineering Fair the snack bar Sputnik was open on the ground floor in 1959 – later it becomes one of the Brno socialist icons. In the 90s, the corner of the building becomes a pharmacy, later there was the fast food chain KFC. 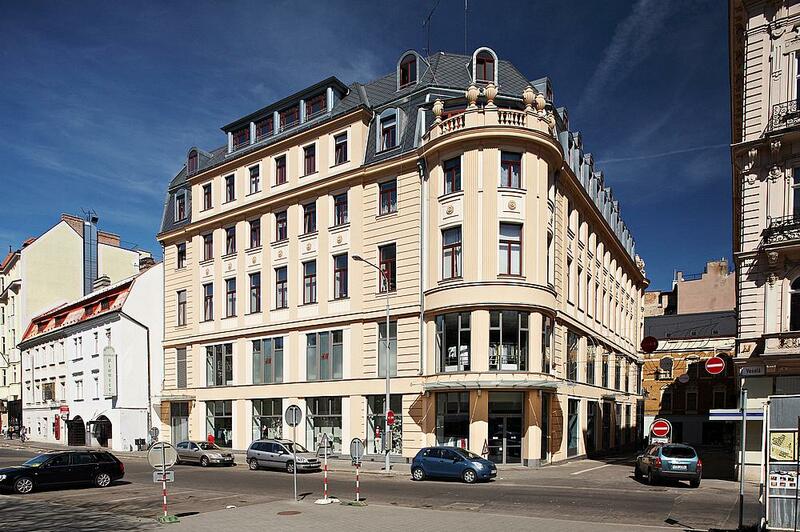 In 2003, the entire building 1 Česká Street was purchased by our company, Magnum. In 2003 – 2004, we carried out complete renovation of the entire building.